Hello again, we receive a lot of message from so many people who ask for apk and data file OBB Point Blank Mobile. 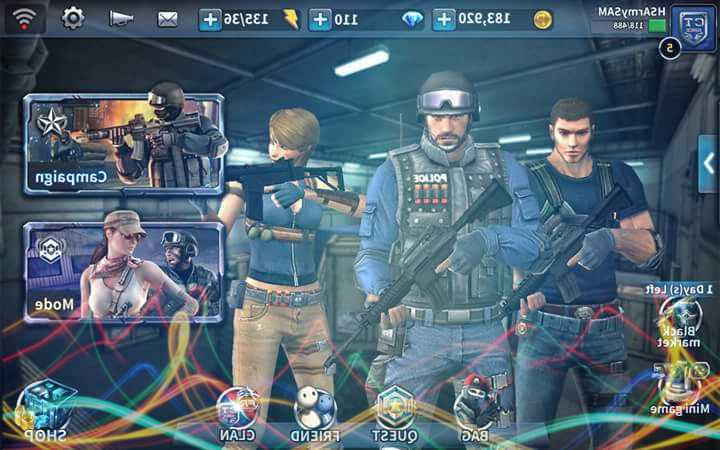 here you can download Point Blank Mobile Apk data terbaru for android for free and with a direct link. Here we offer all needed DATA and OBB files for PB Mobile games, so you can make it easier for troopers who have trouble downloading OBB data files directly from within their game due to obstacles such as force close, slow connection and others. You can download the Point Blank Mobile OBB file through the link below separately. Can use the computer / laptop and use IDM software let me quickly because of the size of the file rather large 390MB. 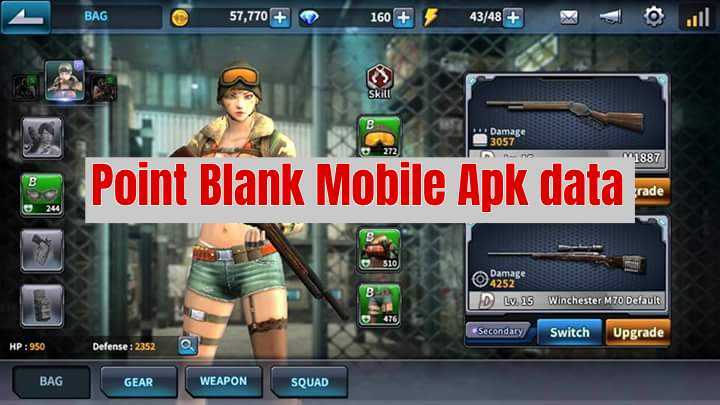 1. first, install Point Blank Mobile apk game or from google play. 2. Once installed, download the OBB data file through the link bellow. 5. Extract it then copy to the folder Android > Data. (Not OBB). 4. Done. now you can directly run PB Mobile game on android.